Dear Girrawheen Home Owners, Hot Water Heat Pumps provide the benefits of saving money equivalent to traditional solar hot water without the need for roof thermal panels. Our range of Perth Heat Pumps also works in conjunction with solar power panels saving you even more money. Girrawheen has on average 265 days of days with Sun making Girrawheen ideal for heat pumps as they do not need direct sunlight to work. Reduce energy usage in your Girrawheen home by up to 65% compared to conventional electric storage. The smart controller allows users to optimise operation. The unit is best suited for a 3-4 person household. 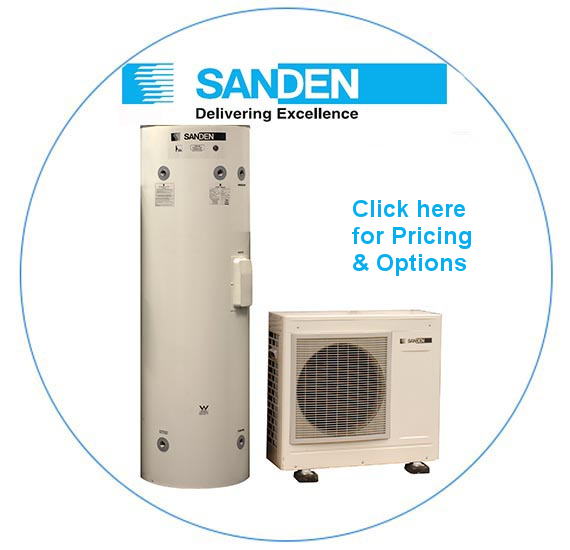 As the Sanden Eco® Plus Hot Water Heat Pump System uses R744 (CO2) refrigerant technology, the amount of electrical energy required to heat the water is significantly less than that required by a conventional electric hot water system found in Girrawheen. 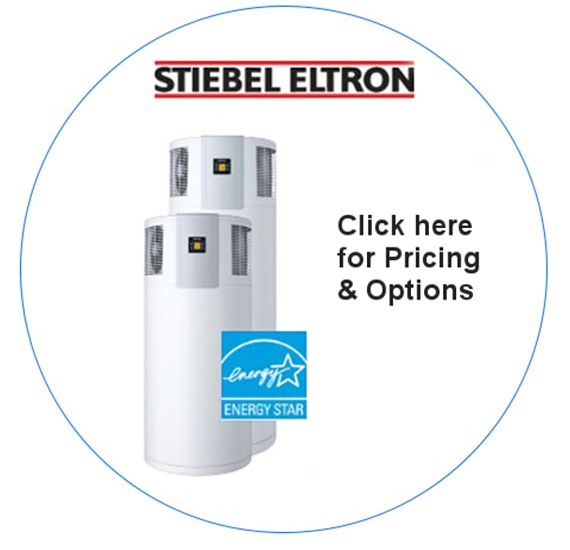 We offer a range of other Perth Solar Hot Water systems to Girrawheen. View our full range at Ureco. So if you are looking to reduce your energy spend on hot water then a heat pump from Perth Heat Pumps is definitely a smart decision. 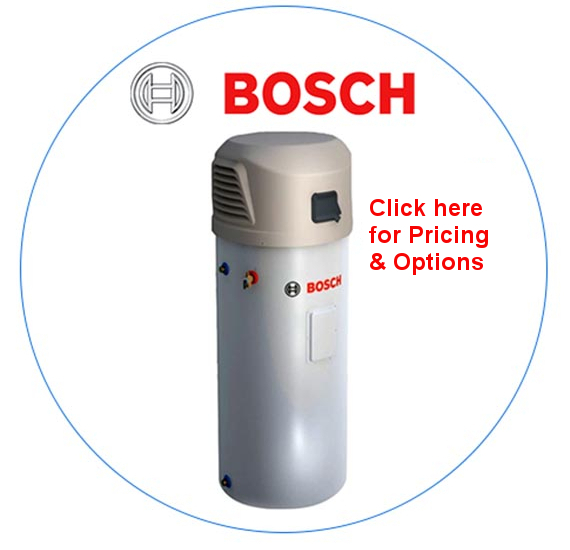 You can order online direct from our site for delivery and installation of your heat pump system to Girrawheen . Whether you decide on a heat pump system or a solar hot water system for your Girrawheen home, know that both use significantly less electricity and gas and will save you substantial monies in the long run.